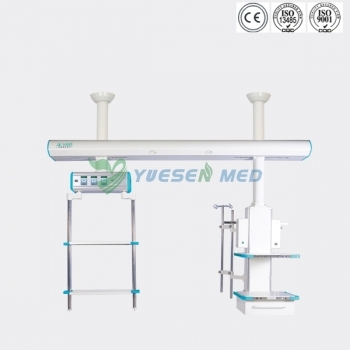 YS-DT02QBQ Aluminum alloy medical ICU bridge pendant is a bridge hanging style specially designed for ICU sick rooms, observing rooms and recovering rooms. 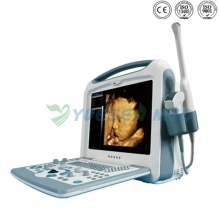 One-shot forming by aluminum alloy is adopted to ensure high stability. 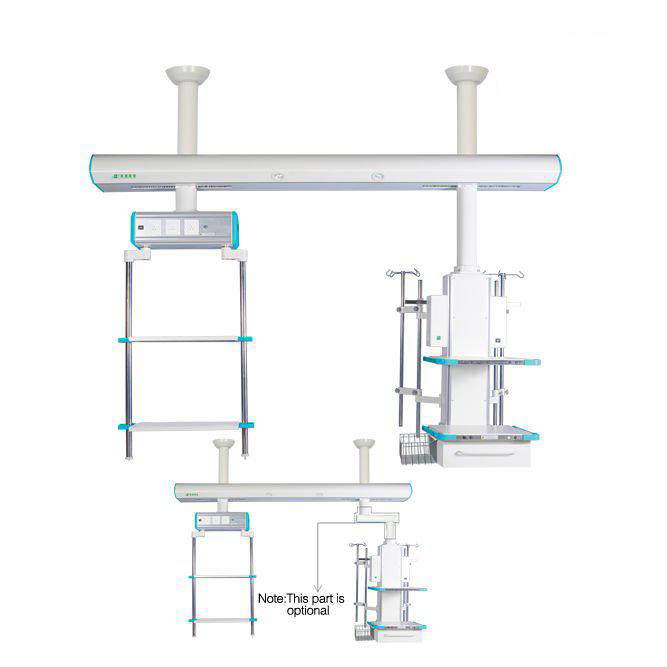 Cables and tubes are hid in the system thanks to the outstanding design. 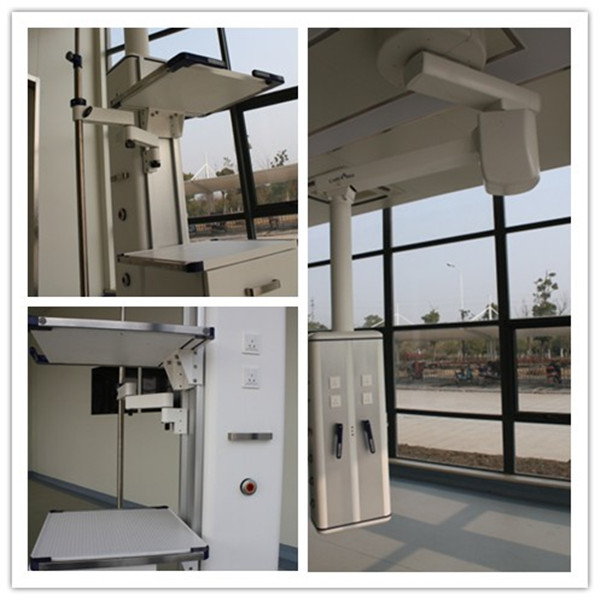 This pendant is structured with separate dry and wet sections, with transfusion pump shelf in the wet section and monitor machine in the dry section. 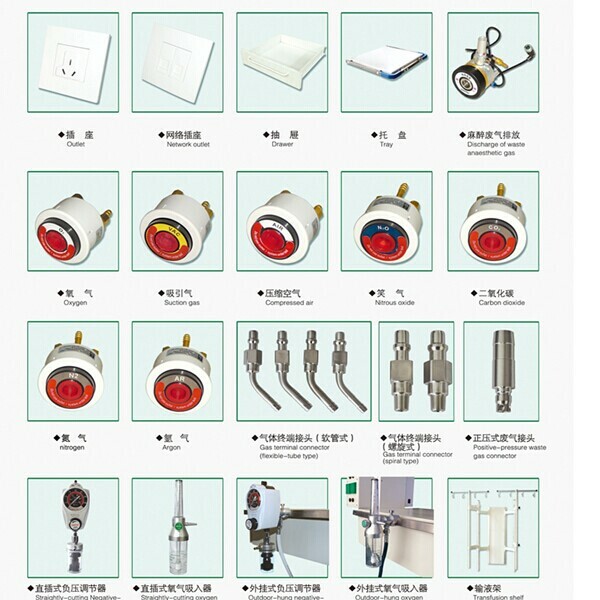 All kinds of terminals such as for medical gas, electricity, network are gathered on the control board. dry and wet section can be electrically driven to move along the bridge respectively. 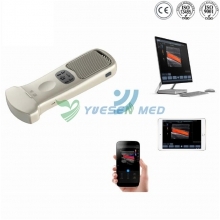 Light is equipped in the middle of the bridge, also we can equip communication machine, monitor, view telephone, background music, teaching and long-distance consultation system according to your needs.